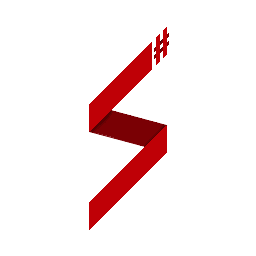 The SA-MP Server package can be downloaded from the SA-MP website. Once unzipped, open the server.cfg file with a text editor. Add a coreclr value which points to the dotnet runtime path. The dotnet runtime package can be downloaded from the Microsoft website for windows or in case of linux there's a unofficial runtime located here (refs issue #25). The plugin can be downloaded from the releases page on GitHub. Copy the contents of the folder in the ZIP file to your SA-MP server directory. Download and install Visual Studio from the Visual Studio website. The Community Edition can be downloaded for free. During the setup process make sure to mark the ".NET Core cross-platform development" workload for installation. 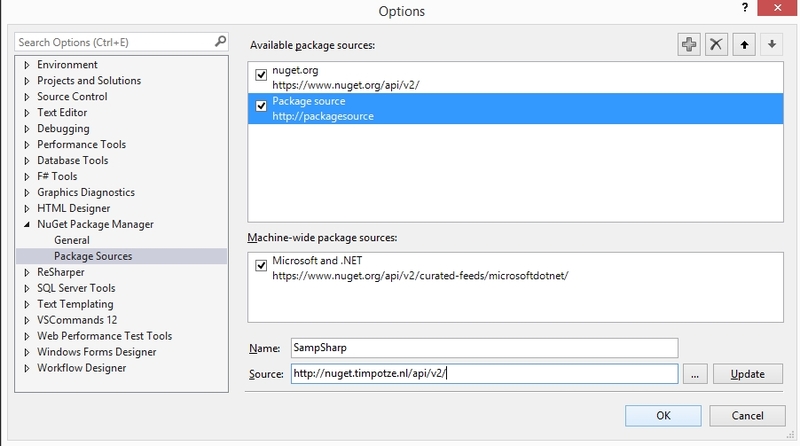 SampSharp hosts it own NuGet package repository which contains the framework and various other SampSharp related packages. In order to uses these packages, you have to add the repository to your package manager. In the Name field type SampSharp. In the Source field type http://nuget.timpotze.nl/api/v2/.